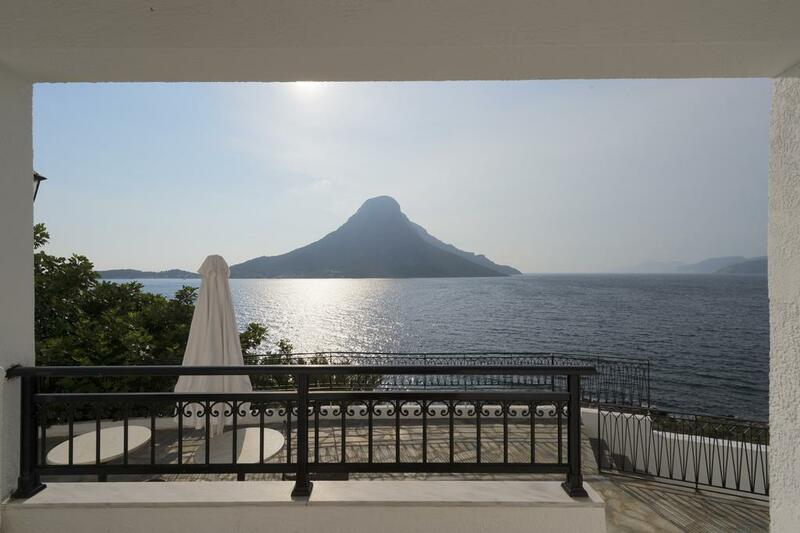 This property is a 13-minute walk from the beach. 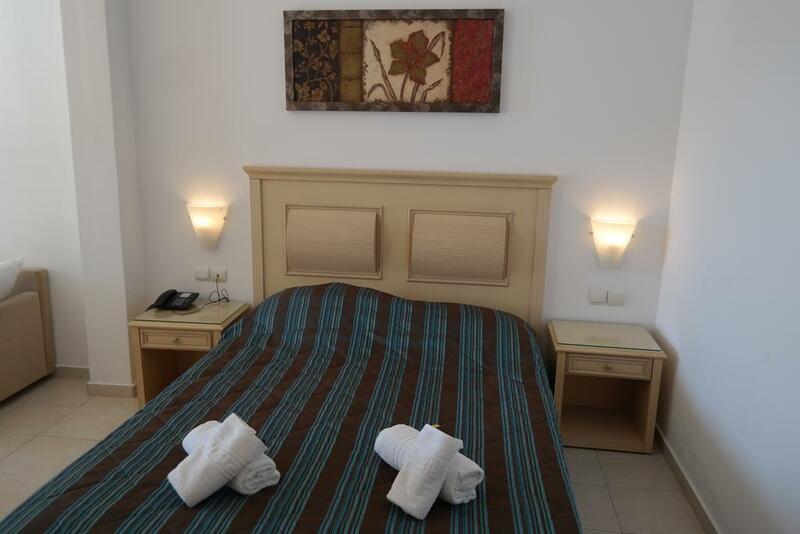 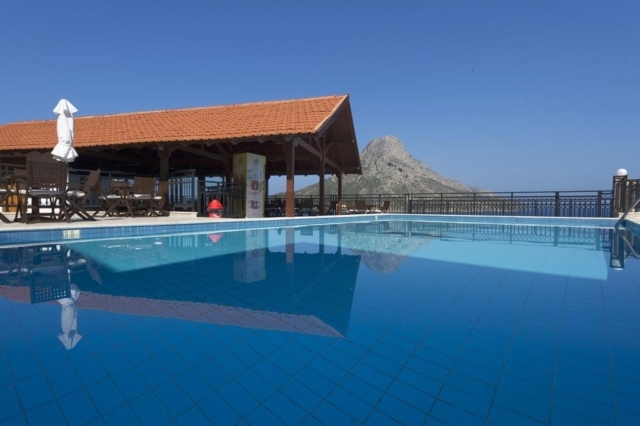 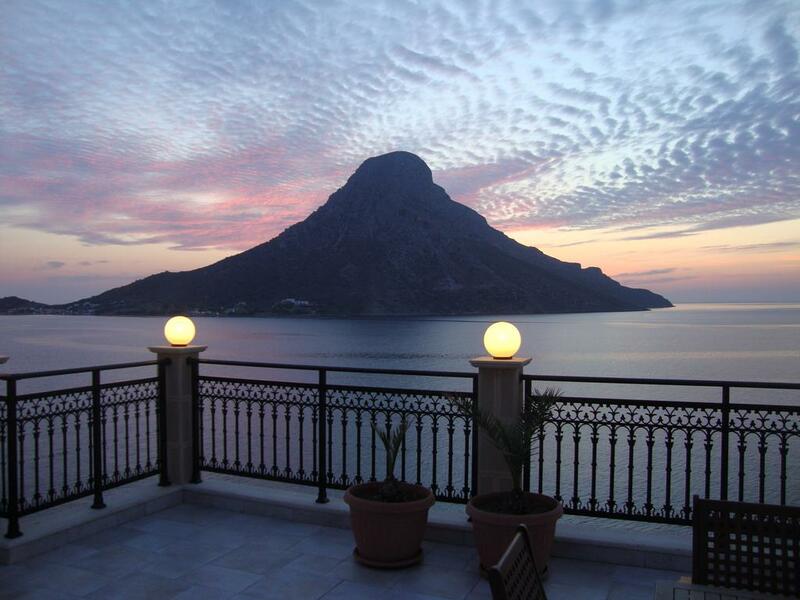 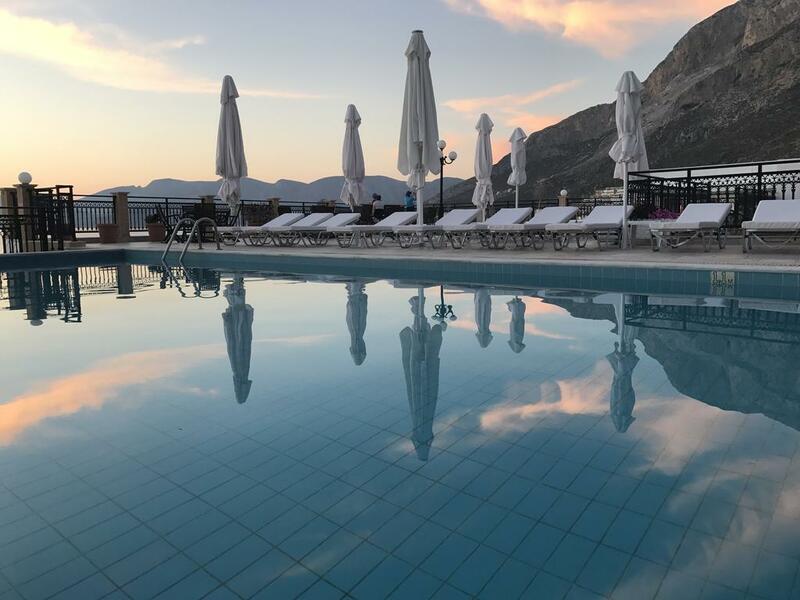 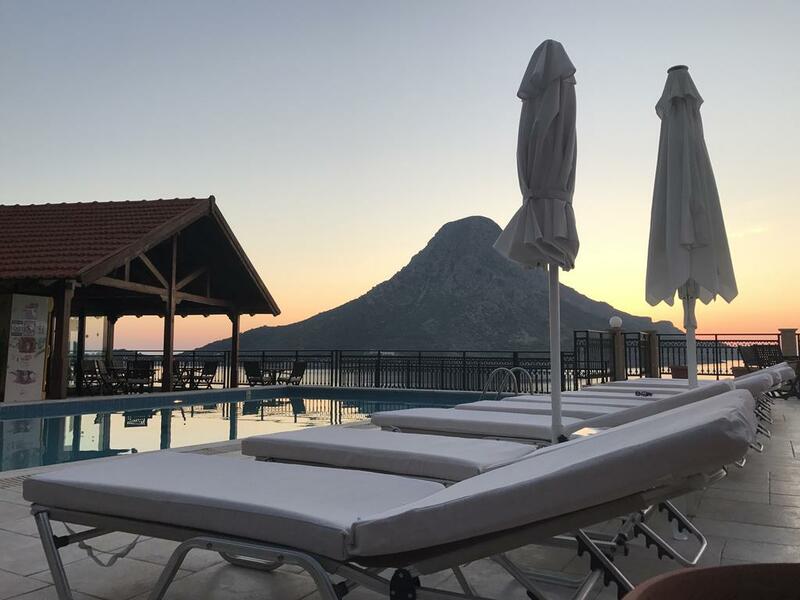 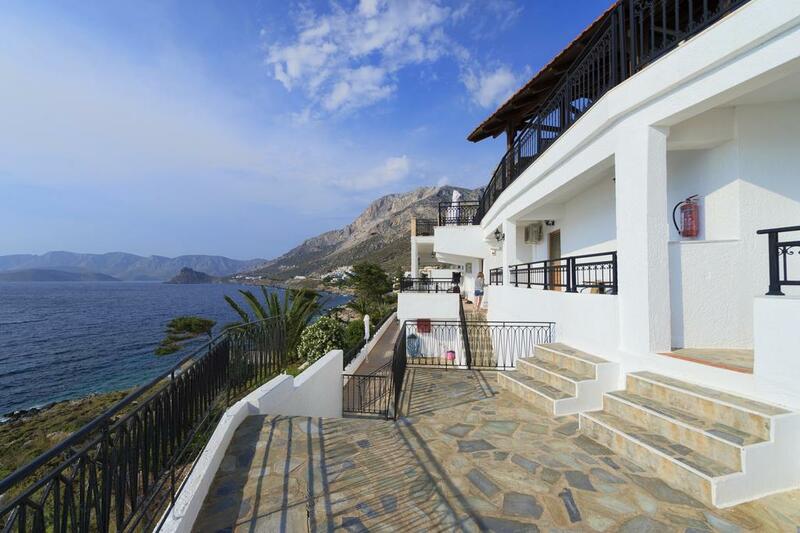 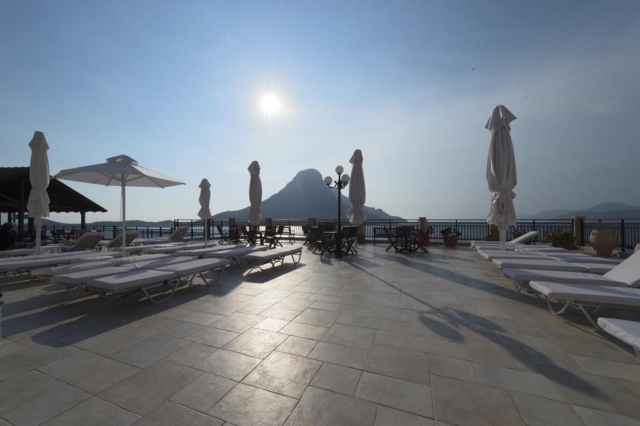 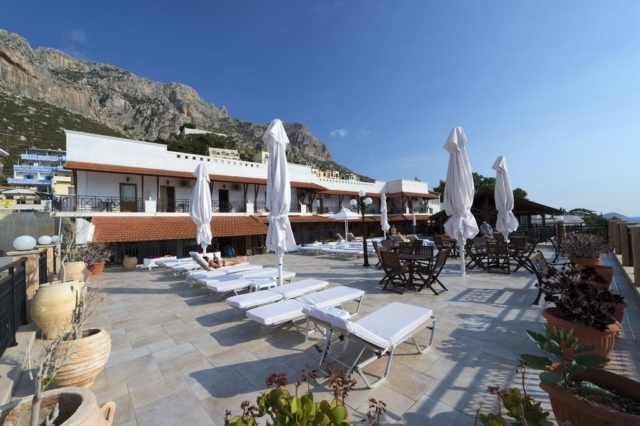 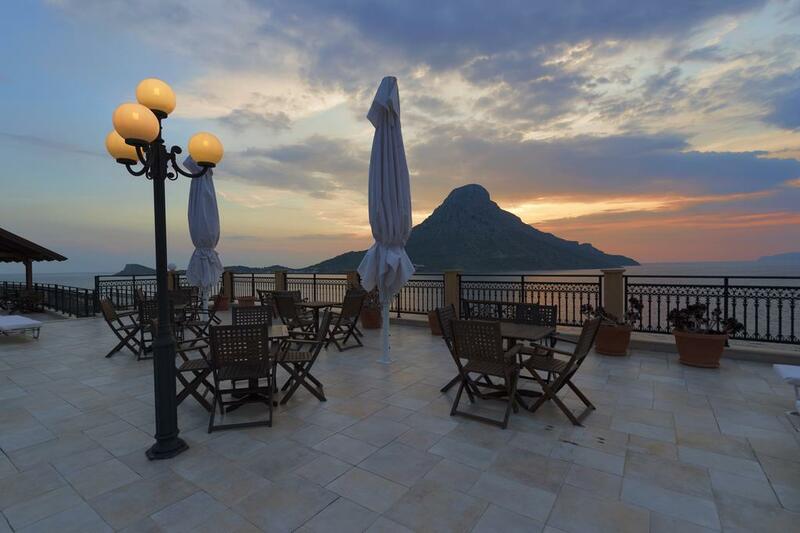 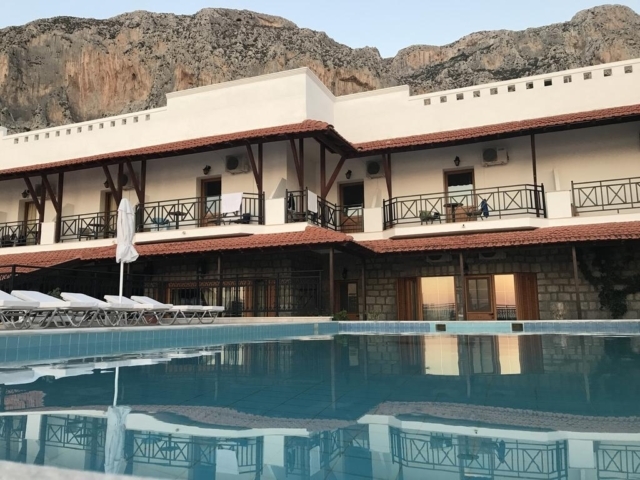 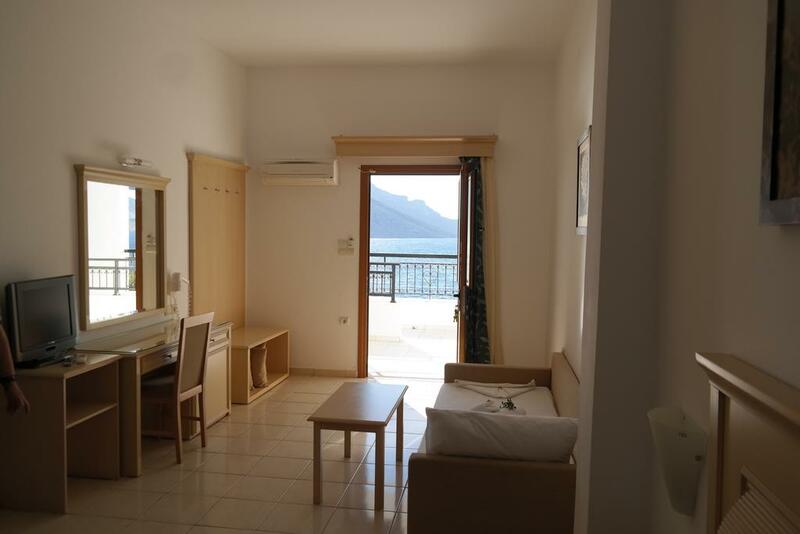 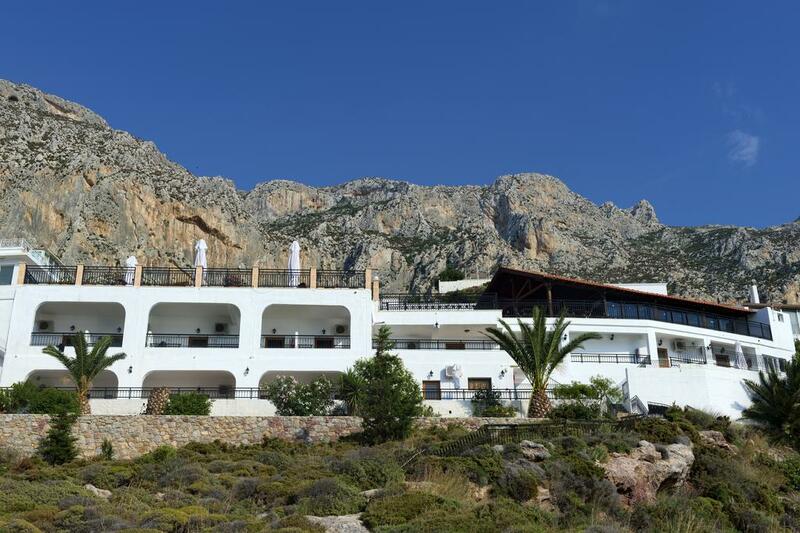 Situated 300 m from the beach of Masouri in Kalymnos, Continental Hotel offers a swimming pool and a snack bar. 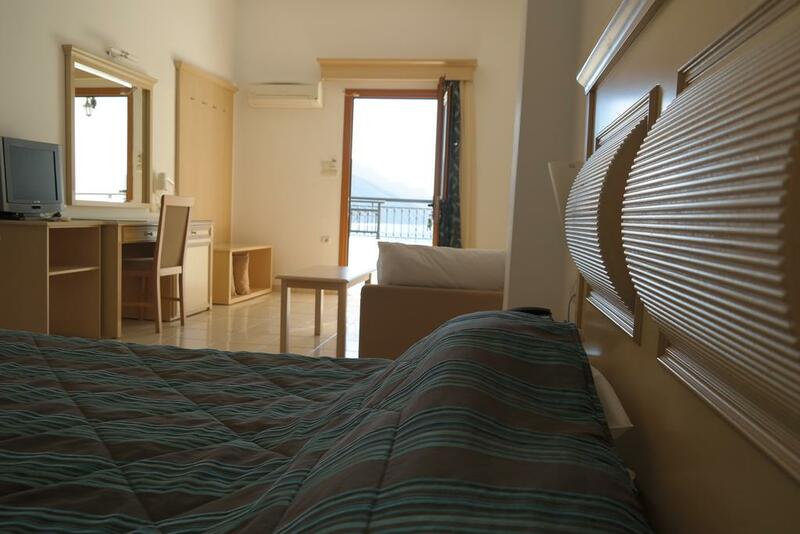 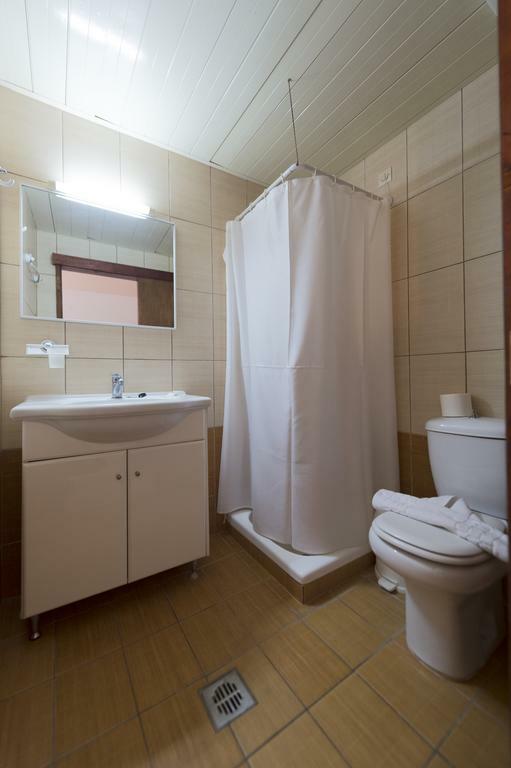 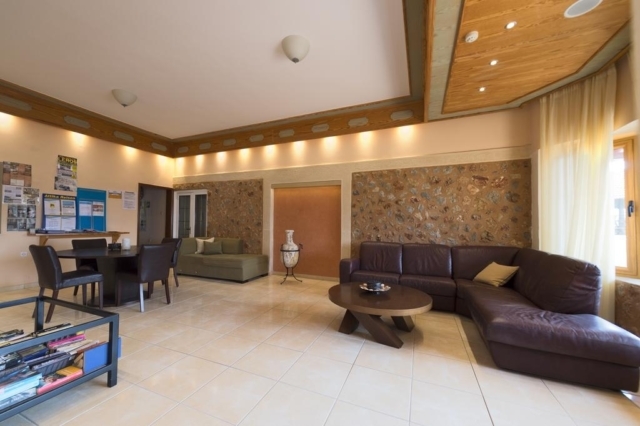 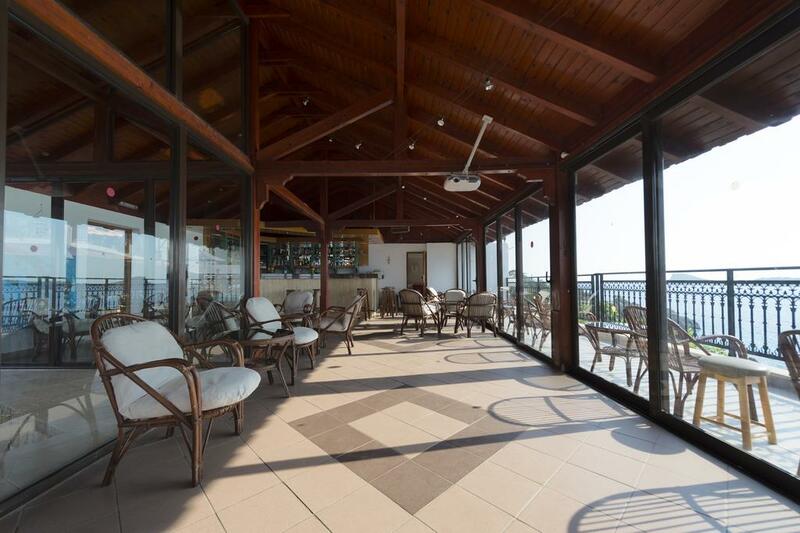 It features air-conditioned studios with a private balcony overlooking the Aegean Sea, the pool or the mountain. 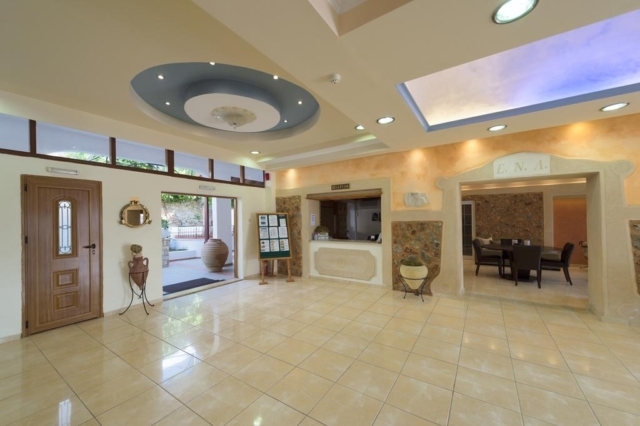 Featuring earthy colours and elegant furnishings all studios at the Continental have a tea&coffee making facilities and fridge. 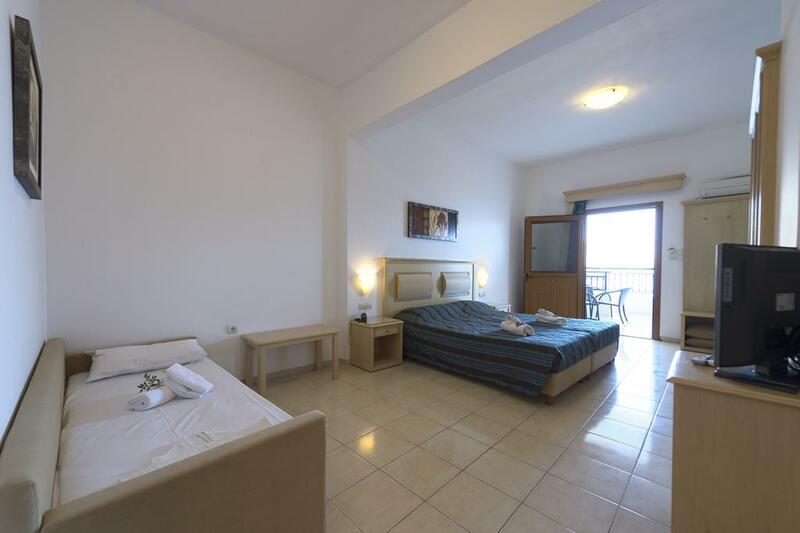 Each has a TV with satellite channels and a hairdryer. 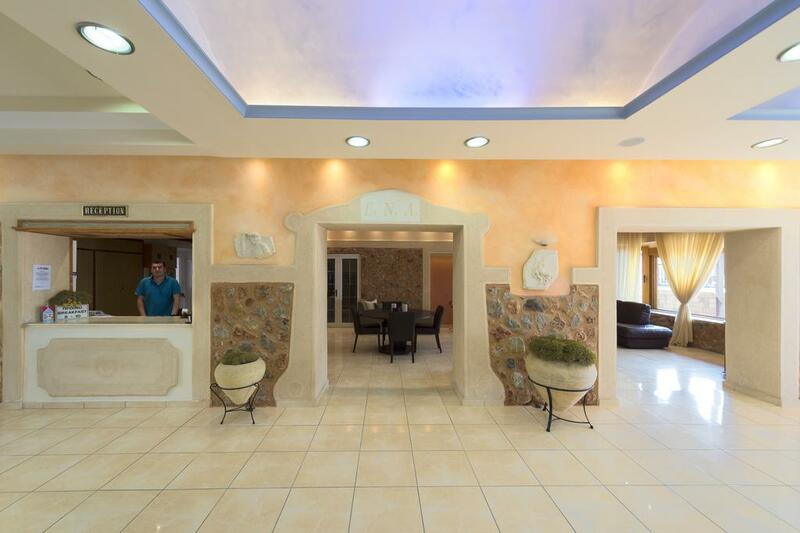 Free Wi-Fi access is offered in public areas. 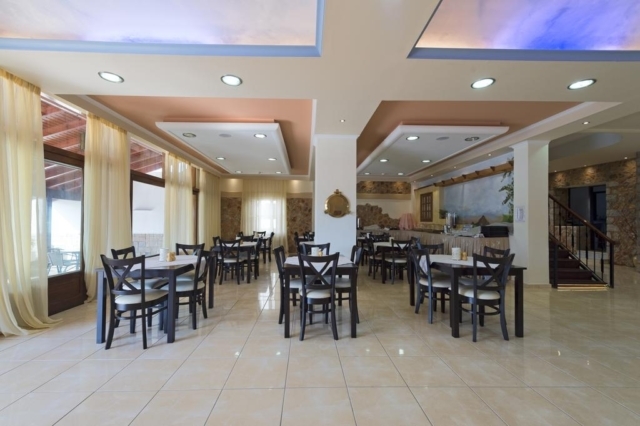 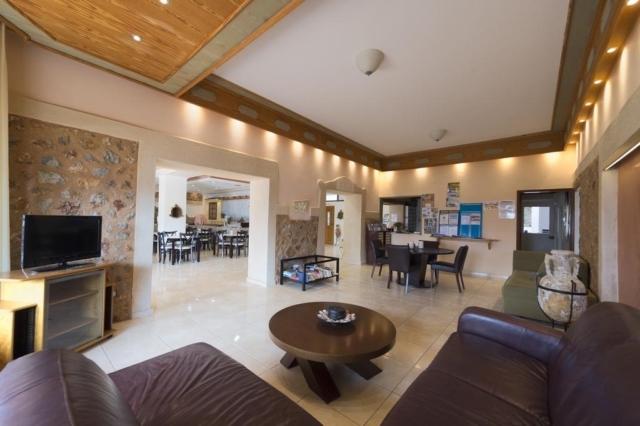 The centre of Masouri with restaurants and shops is within a 3-minute walk. 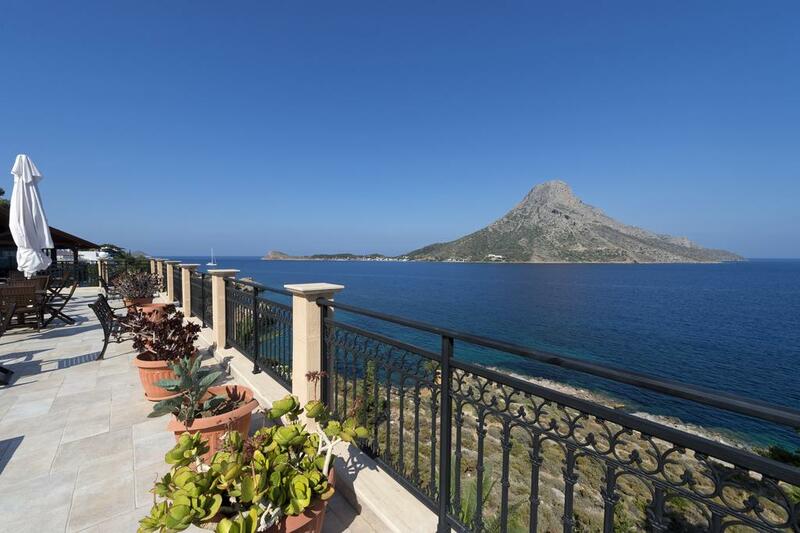 Pothia Port is 10 km away and Kalymnos Airport is at 8 km. Staff at the 24-hour front desk can arrange car and bicycle rental. Situated 50 metres from the beach, air-conditioned room comes with a private balcony overlooking the Aegean Sea, the pool or the mountain.